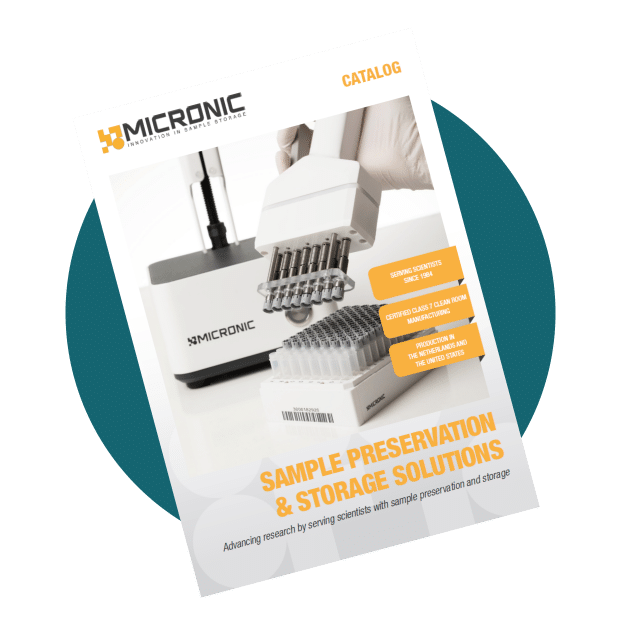 Micronic, based in the Netherlands and the United States, manufactures innovative sample storage and preservation products for research laboratories in the life sciences industry. Micronic solutions are used worldwide in university labs, hospitals, agricultural facilities, government institutions, biotechnology, food, chemical, and pharmaceutical companies. These products include sample storage tubes, racks, caps, barcode readers, and automated laboratory equipment. 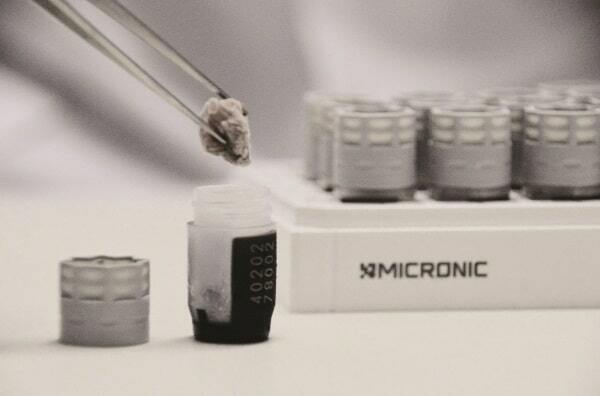 Micronic has a range of tube types, caps, and racks to suit the most challenging research applications. Whether you need to store precious samples in the highest purity polypropylene tubes, color code your samples, or store your samples in laser-etched 1D barcoded racks, Micronic labware can help you get the job done. Micronic’s high-performance sample automation equipment includes (de)capping equipment, sample labeling equipment and sample reading devices. 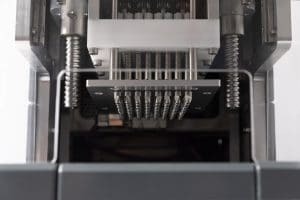 Every piece of equipment is engineered to identify samples accurately for various applications in the life science industry while also handling them with care.